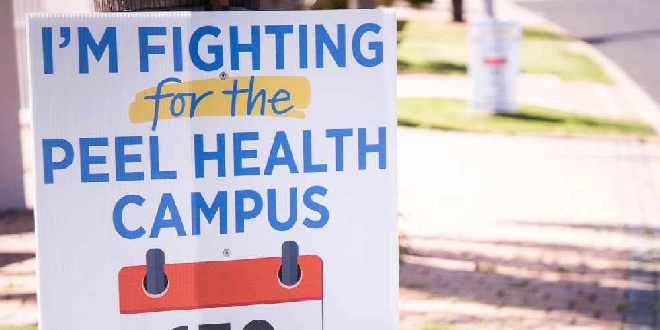 Canning MP Andrew Hastie has invited Federal Health Minister Greg Hunt to tour Peel Health Campus in a bid to secure government support for the facility. Mr Hunt will meet with hospital staff and experts during the tour on Wednesday. Mr Hastie will then host a free community barbecue from 12.30pm to 1.30pm at Eastlake Church where locals will have the opportunity to talk to the minister and express any issues they have regarding the hospital. "Minister Hunt listened last year as I spoke out in Canberra about Mandurah's need for a better hospital. Now he wants to hear from you," Mr Hastie said. Mr Hastie and Dawesville MP Zak Kirkup have been pushing for funding from both state and federal government for months. 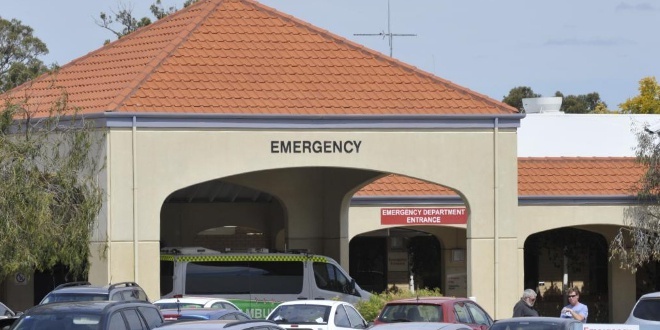 Last year, State Health Minister Roger Cook announced $5 million to go towards a major upgrade of the hospital's emergency department. To register for the community barbecue click here.